System requirements : Windows XP, 7 (32-64). Windows 8.1 (not verified). Microsoft .Net Framework Version 1.1 - included in the distribution. 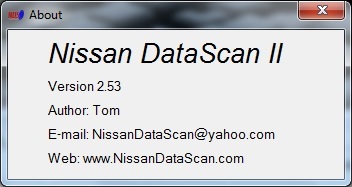 Program for the diagnosis of cars Nissan 2001 - 2009. 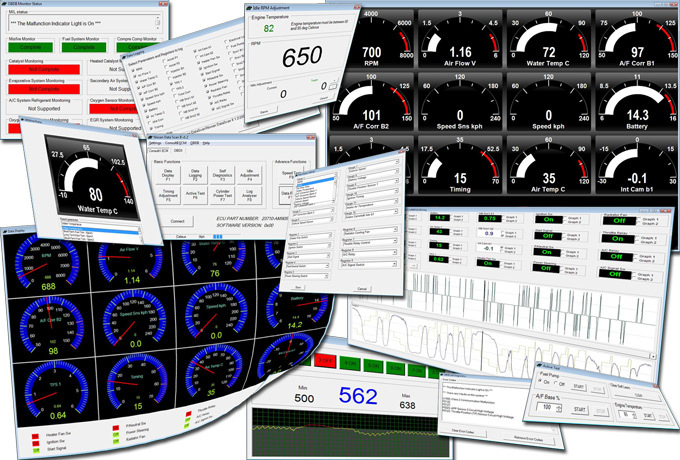 Display of parameters in real time, sensor readings, reading and dumping errors, logging, cylinder shutdown, voltage diagnostics and much more. 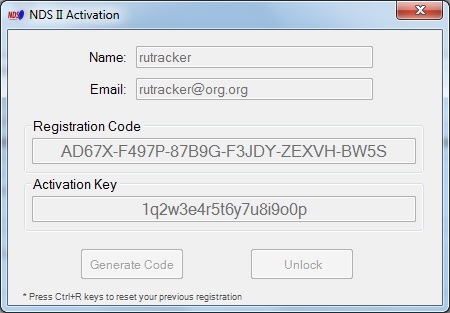 This version of the program works with "generic" cables that can be purchased freely for a very small price. - Proven drivers for "generic" cable "made in China" VAG-COM USB OBD 2 KKL 409.1 for Windows XP and Windows 7 (8) 32 & 64 systems. The performance of the program has been tested by me on Windows 7 (64) with a Chinese cable on the Nissan Skyline V35 (VQ25DD) 2003. - translation into Russian of the manual for the previous version of the program (useful in any case for those who speak English poorly). - photo of the cable used by me. The list of supported Nissan cars and a lot of other useful information can be found on the official website of the program.